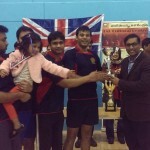 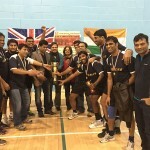 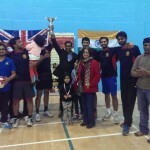 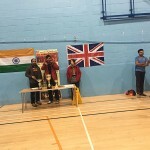 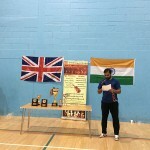 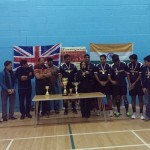 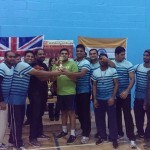 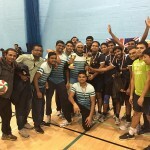 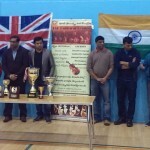 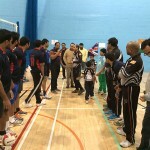 On the occasion of 66th Republic Day of India, Telugu Association of London (TAL) has conducted the 3rd annual Volleyball Championship in Osterley Sports & Athletics Centre, Hounslow, London on 31st January 2015 in celebrations of 66th Indian Republic Day – A salute to the Mother India. 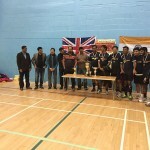 130 Telugu players from 13 teams have played in this Championship with lots of supporters. 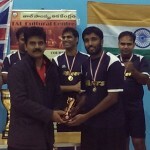 TAL conducts annual volleyball tournament for Telugu people in every January in celebrations of Indian Republic day. 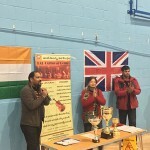 Mrs Dharmavati has invited all Telugu families living in London and Britain to join the forth coming TAL 10th anniversary Ugadi celebrations. 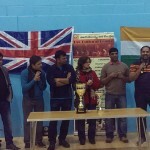 TAL Trustees, Advisors, Founder members and other life members were present in these celebrations.